As your preferred Wichita optometrist practice, we encourage all of our patients to receive regular eye exams. Having a dedicated eye doctor for your family can help you to maintain good vision and ongoing care that allows us to better understand your vision needs. If you are in need of an eye exam in Wichita, we are here to provide our service. Even if you are not currently experiencing any changes in your vision or eyesight, it is still important to visit your eye doctor at least every year or two years. 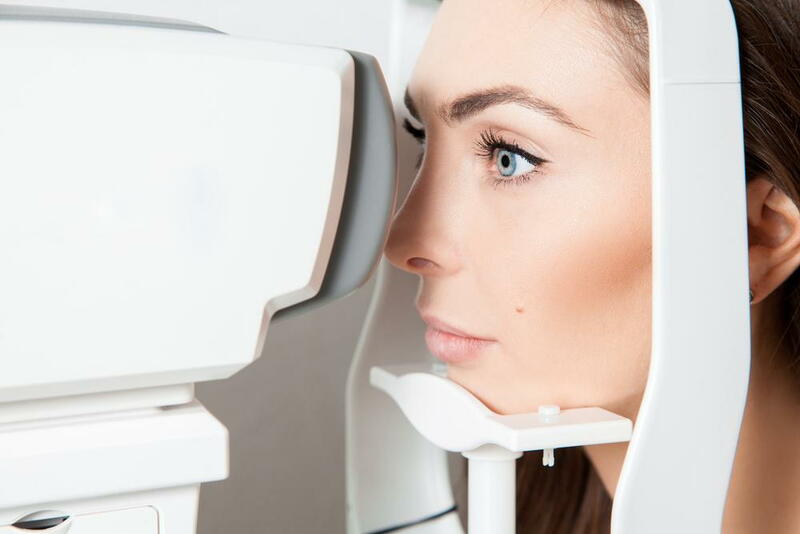 Regular eye exams often detect serious eye conditions, such as glaucoma and cataracts, when they are in their earliest stages. Exams can also help your healthcare provider detect and diagnose non-vision related conditions that can be serious if left untreated. If you have a family history of any of the preceding conditions, maintaining regular eye care can provide the necessary insight to detect and diagnose these ailments in their early stages when they can be effectively treated. Do not overlook eye care when building your health and wellness strategy, as regular eye exams are an important part of maintaining continued good health as you age. If you are in need of an eye exam in Wichita, call our office to schedule a check-up. We provide comprehensive eye care that can help you to maintain overall good health while also caring for and protecting your eyesight. Wichita Optometry is a full-service vision care provider and we are proud to provide our patients with the care that they deserve. Call today at (316) 942-7496 to schedule a check-up; we are conveniently located at 2635 West Douglas Avenue.